Corbyn Besson is an American singer, songwriter and musician. Check out this biography to know about his birthday, childhood, family life, achievements and fun facts about him. 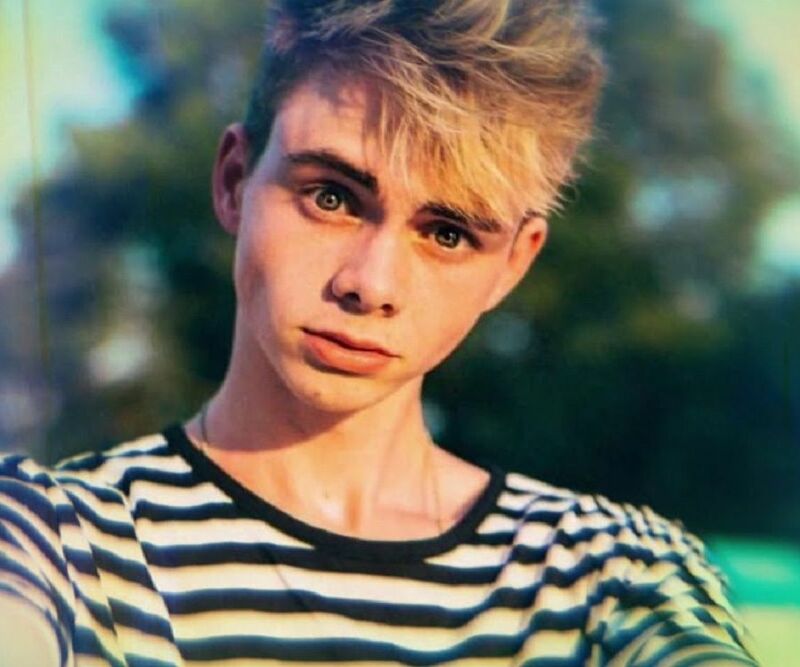 Corbyn Besson is a gifted American singer, songwriter, musician, and social media personality whose chief claim to fame is as a member of the quartet boy band, ‘Why Don’t We’. His passion for singing, songwriting, and creating music was aroused when he received a guitar on his 12th birthday. Slowly and gradually, he honed his creative skills, and took to uploading his music on social media. One of the earliest singles that he crooned was “The Only One”. He consistently sang the single on iTunes and garnered widespread publicity on social media. He also wrote a track titled, “Marathon”. In the early phase of his music career, he covered original, hit numbers of contemporary singers who have a huge fan following all over the world, such as Taylor Swift, Adele, and Justin Bieber. He became a member of the boy band, ‘Why Don’t We’ when he was 18 years old. Besson had been extremely active on social media right from his adolescence which has hugely contributed towards his popularity. He is a YouNow star and celebrity in his own right. He often partners with Ashley, his sister when it comes to uploading content on YouTube, Twitter, and other popular social media channels. Corbyn Besson was born on 26 November 1998, in Texas. Later on, his family shifted to Fairfax in Virginia. He is the eldest of the three children born to his parents. The names of his younger brother and sister are Jordan and Ashley respectively. 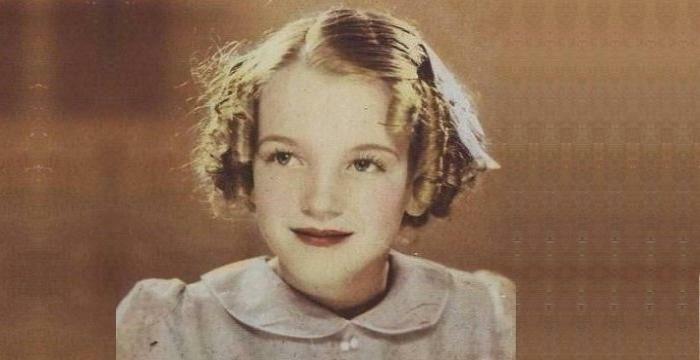 He developed an affinity for all things musical when he was a kid. His music career got off to a grand start when he was presented with a guitar at the age of 12.With the guitar in tow, he gave full vent to his innate creativity and started polishing his raw skills. Initially, he made covers of hit songs sung by universally acclaimed present-day singers like Justin Bieber, Taylor Swift, and Selena Gomez. 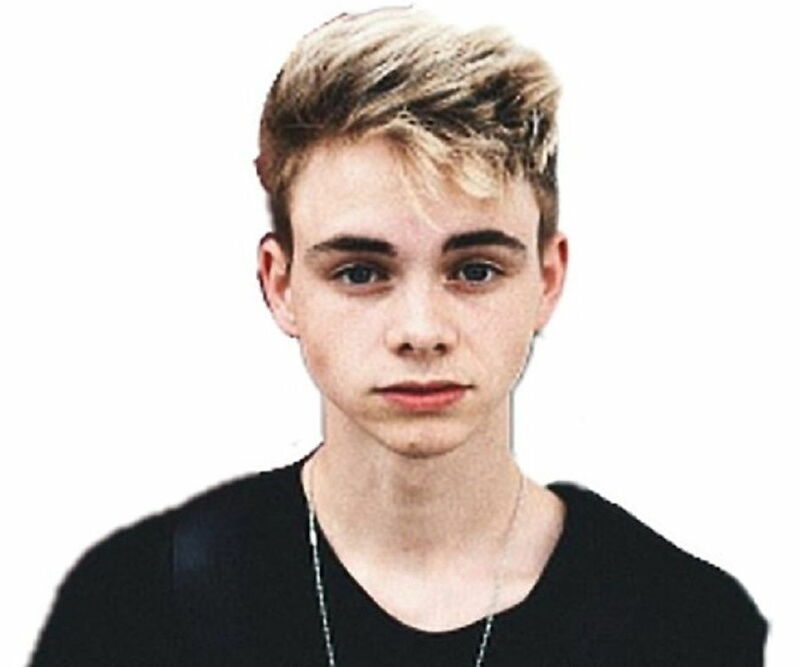 Corbyn Besson’s musical fervor helped him to write lyrics for songs and set them to music. He wrote the lyrics for a solo single titled, “The Only One” which incidentally was his first single. He uploaded the single on iTunes and YouNow and eventually the song garnered massive publicity on social media. He also wrote a song called, “Marathons” which also received rave reviews. He performed a cover of the Jake Miller track, “First Flight Home” on SoundCloud and received encomiums from the latter for the perfect rendition. The turning point in his career as a musician came when he became a member of ‘Why Don’t We’, a boyband, in 2017. Daniel Seavey, Jack Avery, Jonah Marais, and Zach Herron are the other members of the boy band. Corbyn accompanied Why Don’t We when the band started its ‘Something Different Tour’ in the summer of 2017. 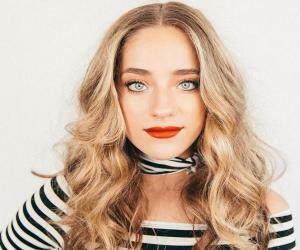 Corbyn Besson is currently dating ‘Christina Marie Harris’ who is a vlogger and uploads content on YouTube. Besides singing, he likes to skateboard and capture snaps with his cameraHe also promotes merchandise like T-shirts, hooded jackets, and bracelets emblazoned with his initials ‘CB’. Currently, he lives in Los Angeles with the other members of the boyband, ‘Why Don’t We’.